Do you know who an independent winegrower is? 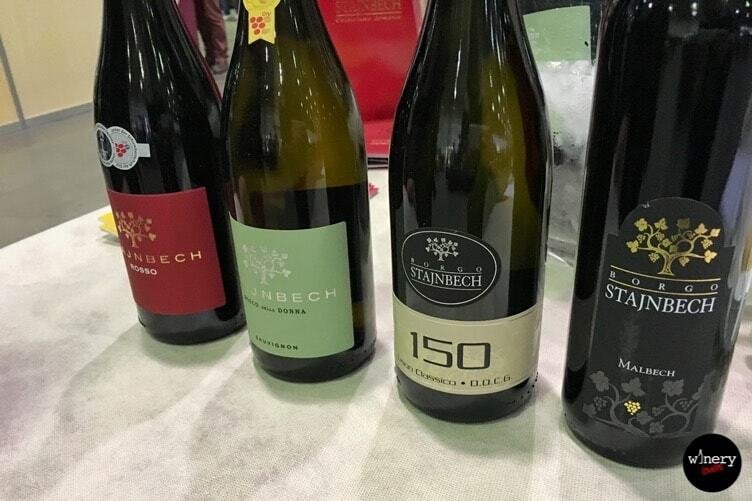 After Merano WineFestival, now it’s time to tell you something about Mercato dei vini FIVI that personally I really loved. The 17th of July 2008 a small group of Italian winegrowers created FIVI (Federazione Italiana dei Vignaioli Indipendenti). They were supported by Vignerons Independents. 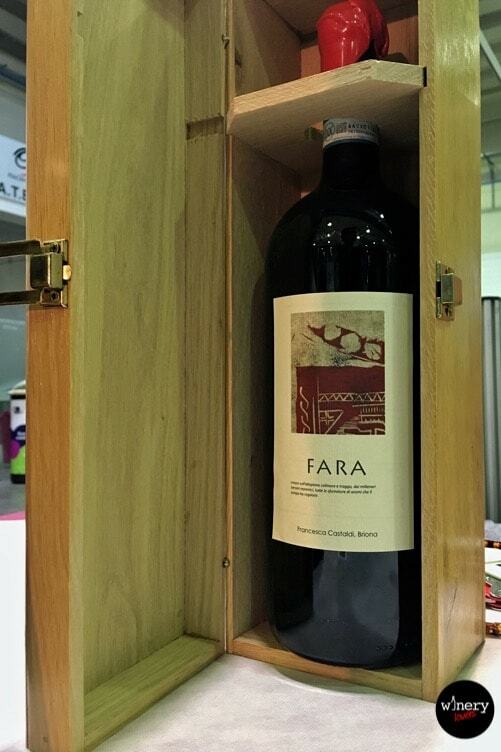 The aim of this federation is to represent and safeguard the figure of the winemaker in relation to the institutions. FIVI promotes quality and authenticity of the Italian wines. Nowadays there are almost 1.000 associated Italian wineries with 10.000 hectares of vineyards. Matilde Poggi is the actual president of FIVI. A FIVI winegrower is a very simple person with love for his terroir. He cultivates his own vineyards, bottles the wine and takes care personally to his product. He sells all or part of the harvest bottled with his name and label, under his own responsability. A winegrower doesn’t buy grapes or wines for commercial uses, but only in extreme cases of vinification. All this should be in conformity with the laws in force. He respects the oenological norms of the profession, focusing his attention on the production of good grapes. He also limits the use of additives. 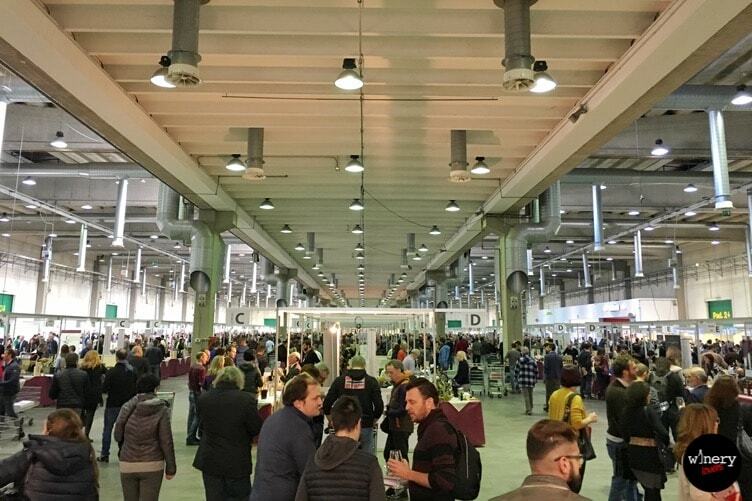 On Saturday 26th and Sunday 27th took place the 6th edition of Mercato dei vini FIVI in Piacenza, Italy. The location was Piacenza EXPO. I remind you that croatina and ortrugo are the typical grapes of this area. There were 421 winegrowers with their wines. Once inside the pavillion you should only take a glass for wine, a shopping cart and start your wine tour. Yeah, you’ve read right! You needed shopping cart because you could also buy wine bottles from winegrowers. There were also 4 wine tastings guided by the respective winemakers: Mario Pojer, Kristian Keber, Lino Maga and Francesco De Franco. This wine event is an unmissable appointment. It’s an event to discussion and sharing! 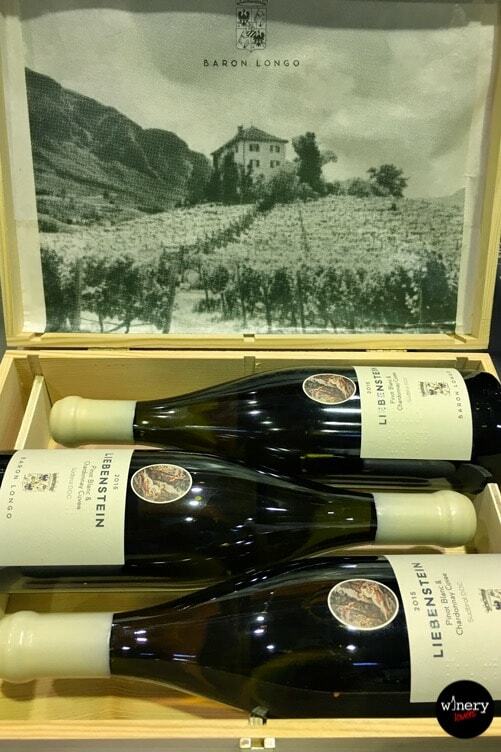 Unlike other famous wine event, here you could talk personally with the winemaker. It’s a great opportunity learning details about wine making process. These winemakers were happy to tell you their stories. Luigi Gregoletto won the award for “Winegrower of the year“. Mercato dei vini FIVI has been a great success: more than 9.000 visitors! I hope that it’ll last more days next year. There are too many winegrowers to know and not so much time to taste all wines. Would you like stay updated with the next wine events? Let me know with a comment!